Shortly after unveiling its $15/month Watch TV service, AT&T announced it will bump up the price associated with all DIRECTV NOW tiers by $5/month, starting July 26. Like I said, all tiers, so that includes the $35/month Live a Little package all of the way up to the $70/month Gotta Have It. 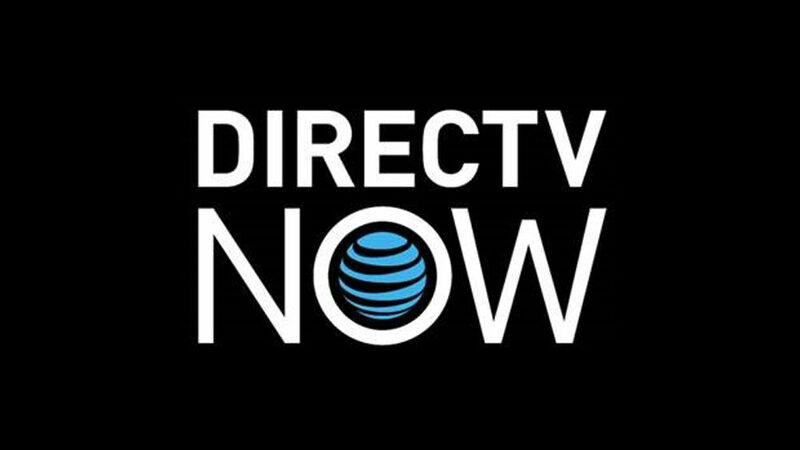 “In the 18 months since our launch, we have continued to evolve our DIRECTV NOW products to serve this new customer set and compare favorably with our competitors. To continue delivering the best possible streaming experience for both new and existing customers, we’re bringing the cost of this service in line with the market—which starts at a $40 price point,” an AT&T spokesperson said. This change will take place for new customers starting July 26, while some existing customers may see the change take place August 1. Regardless, whether you’re an existing customer or new customer, you’re getting a $5/month increase soon.